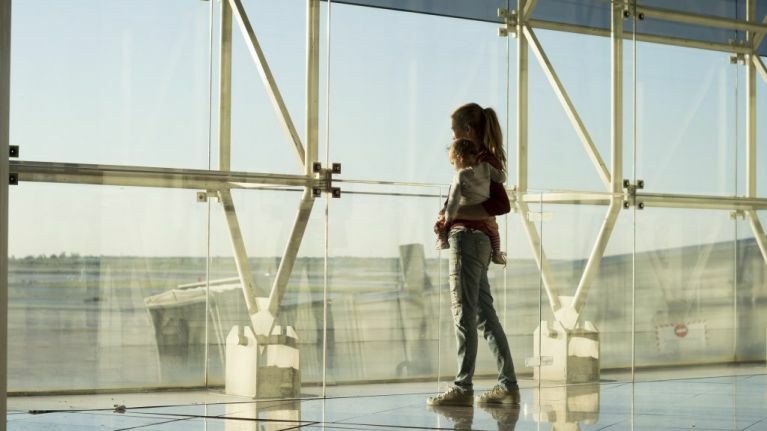 A mum shared a powerful open letter calling out her fellow passenger on a plane who shamed her due to her tearful toddler. 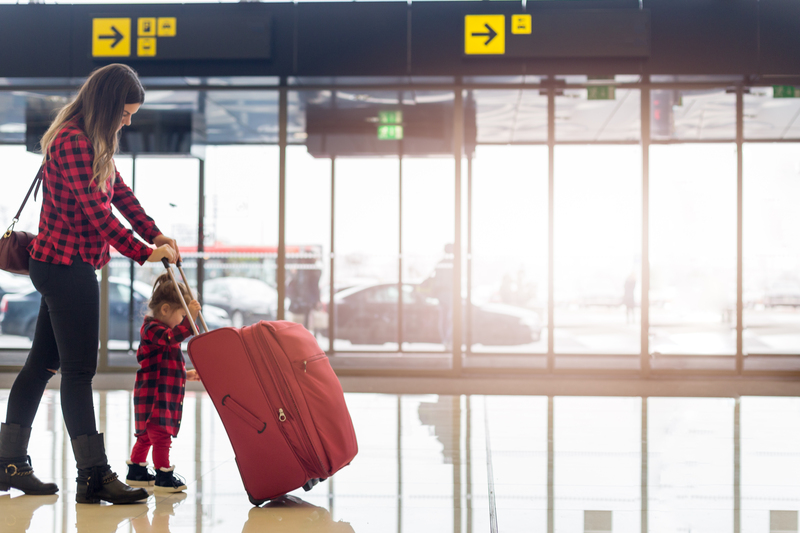 The mum explained that she was "very nervous" ahead of the trip, as it was the first time she was flying alone with her two-year-old daughter. In the post, which was shared on the Facebook group for parenting site Monstrosity, she recalled how the man in front of them made a series of "dramatic huffs and puffs" as they sat down, letting them know he was "annoyed by our very presence." 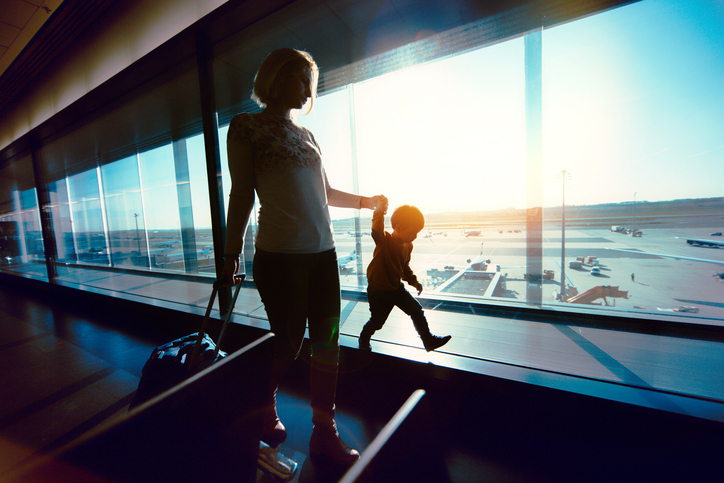 And while she did everything she could to prepare for the trip, her little girl began to cry and scream as the airplane took off. "I did everything in my power to keep her calm and quiet. I shushed her, and made sure her little feet never kicked your seat. "As we took off, her tears started. The kicking and the screaming tantrums came on fast. "She had been up since early morning. She hadn’t eaten much because she didn’t want airport food. "She was recovering from the tail end of a sinus infection, and I wondered if the pressure from the altitude hurt her ears. "She was exhausted and fussy. "You did not let up with your mutters of annoyance and looks over your shoulder. You even shoved the back of the sear towards us. "I apologized to everyone around me. I almost started crying myself. 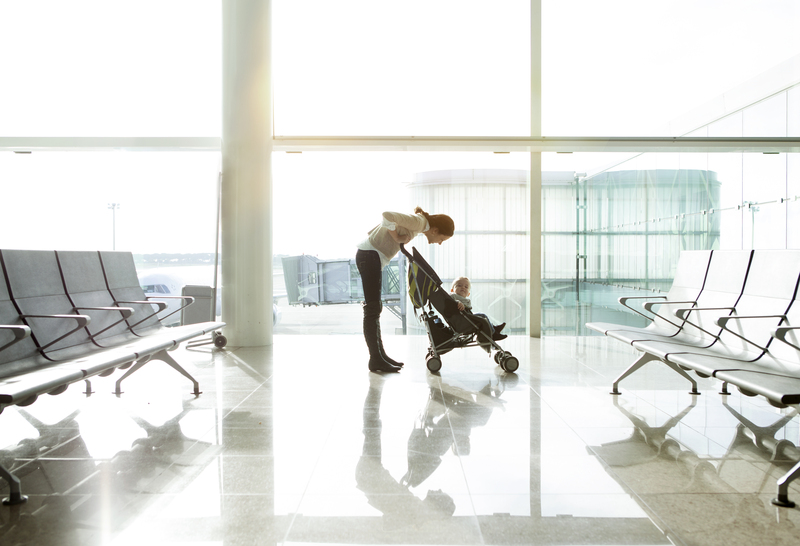 The mum admitted that she was "at the end of my rope" before a flight attendant - or, as she called her, "an angel" - came to the rescue and gave her daughter a cup and a straw to play with. "Somehow, her kindness calmed my baby. Somehow, her simple words made me feel better. She ended the post with a final message to the passenger who had been irritated by them - urging him to be kinder the next time he finds himself in a similar situation. "What you need to know, is that while children can be terribly inconvenient now, they will run the world when you are old and grey. "Kids can be annoying and downright obnoxious, but they are also innovative and brilliant. "These kids might one day discover the cure for the type of cancer that runs in your family.They can be selfish and loud, but they can also be precious and loving. "They might grow up to build systems and make laws that benefit us all.They may grow up to serve others in a way that makes us wish we could go in time back and do it all over again. "They are the future.They are gifts to their family, to their community, and to the world. "I get it, kids can be a nuisance, but next time you are forced to be near one, I hope that you will be more like the flight attendant. I hope that instead of frustration and annoyance, you feel hope and goodness." Her post has been liked more than 6,400 times and has been shared over 1,000 times.